The design of Y9 2019 is looking Pretty classy it comes with narrow bezels on the front along with a notch at the top. For its display, the Y9 2019 features a large 6.5-inch Full HD+ IPS LCD panel, coming in at a 19.5:9 aspect ratio. On the back, it features horizontally aligned dual cameras alongside a fingerprint scanner. The most notable aspect here is the gradient design, with two colour backs, available in primarily Blue/Green, Pink/Purple and, of course, Black. 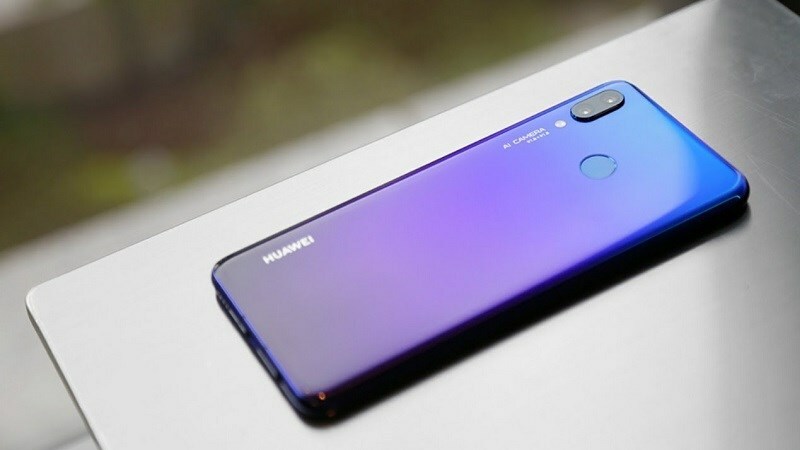 Talking about the processor, storage and battery here is an ample 4,000 mAh unit HiSilicon Kirin 710 processor from Huawei, with either 4 GB RAM and 64 GB storage, or 6 GB RAM with 128 GB storage. The phones feature expandable memory. The cameras at the back feature a 16 MP shooter with a 2 MP depth-sensing lens, a true-tone LED flash and 1080p video recording. The ones on the front feature a 13 MP shooter with a similar 2 MP lens.